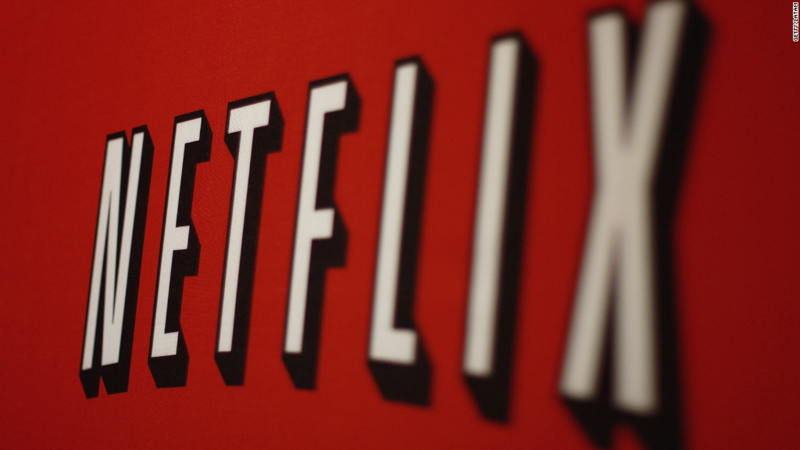 Saturday bingewatchers were put on hold when Netflix experienced a massive outage. Issues began just before 3 pm ET and lasted about three hours. And during the outage, users took to Twitter (TWTR) to air their complaints. Downdetector -- which monitors outage complaints online -- reported more than 13,000 posts from users all over the world Saturday afternoon. It was problematic timing for the streaming service, which posted a slate of new movies and TV shows on Saturday -- including a few crowd favorites like "A Cinderella Story," "Ferris Bueller's Day Off," "Titanic," and "How to Lose a Guy in 10 Days." A popular new live action series about Marvel superhero Luke Cage also started streaming Friday. So, Twitter lit up with users venting their frustrations. Even the Luke Cage Twitter account joined in to keep fans updated. Netflix (NFLX) acknowledged the issue at about 3:30 pm. The company posted on its customer service Twitter account, saying "we are aware of streaming issues and we are working quickly to solve them." Just before 6 pm, the company announced the issues were resolved.